Driving gives you the freedom to travel anywhere on your own. You may be considering learning to drive, so there is an important change to the Driving Theory test that you will need to be aware of. You must pass this before you take the practical test. The theory test is delivered on behalf of DVSA (Driver and Vehicle Standards Agency) which is planning to reduce the fees charged for conducting the test based on the competitive tendering. The cost of car and motorcycle theory tests will fall by £6 in October to £25, with a further cut of £2 a year later. The theory tests are set to offer better value for money while continuing to meet these rigorous standards. Note: For Lorries and buses the HPT and the multiple choice questions are completed on separate dates. No changes in the fee structure or the format of this test have been made yet, though DVSA is considering the overall balance of cost and income across all fees. The idea is to make the Practical test comply with the “user-pays” principle. According to this principle, the user of the service pays the full cost of that service and it is not subsidised by another user paying for a different service. DVSA is planning certain changes to obtain an overall balance with respect to the services and the costs involved. The fee is a part of the legislation and any amendment in the same can be undertaken only by the Parliament and requires consultation. The purpose behind these changes is to reflect the reduced fees paid by DVSA to the theory test contractor. These contract revisions are all set to start in autumn 2014. As the revised contract is going to reduce in two steps, these savings will also be implemented in two stages – in October 2014 and October 2015.The same will apply to tests taken for cars and motorcycles, including abridged theory tests, CPC tests for Lorries and buses, vocational license acquisition tests, delegated tests and ADI Part 1 tests. All said and done let’s watch how these changes add value to you, the consumer, because ultimately that is what matters the most. 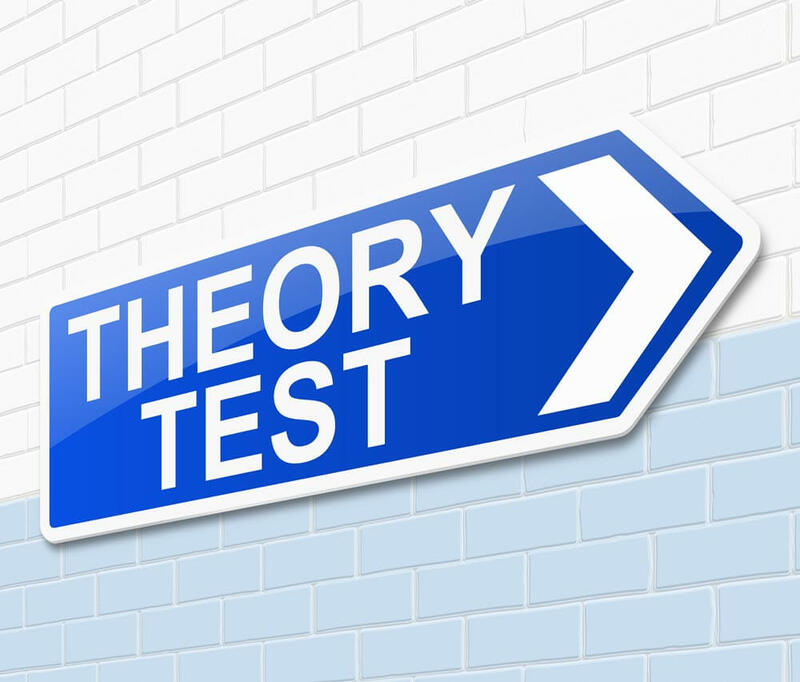 If you have any questions about the theory test and the training we can provide you on the theory test, or if you wish to book your first lesson, please give us a call today. We would love to hear from you. alternatively, if you complete the contact form we will respond within 24 hours.